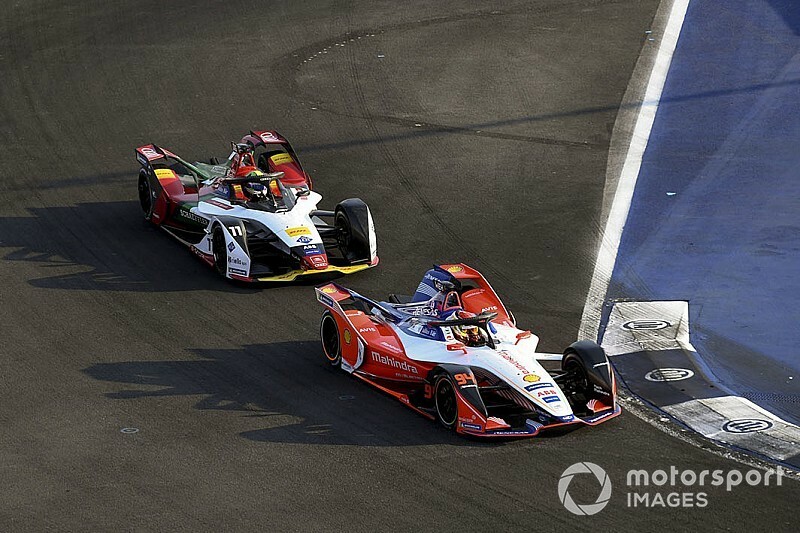 Pascal Wehrlein maintains he did not gain a penalty-earning advantage during his clash with Lucas di Grassi in the dramatic finale to ABB FIA Formula E’s race at Mexico City. 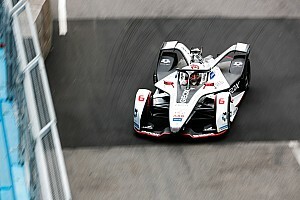 Wehrlein had led the disrupted race from pole and was chased hard throughout, first by Nissan e.dams driver Oliver Rowland and then Audi's di Grassi. 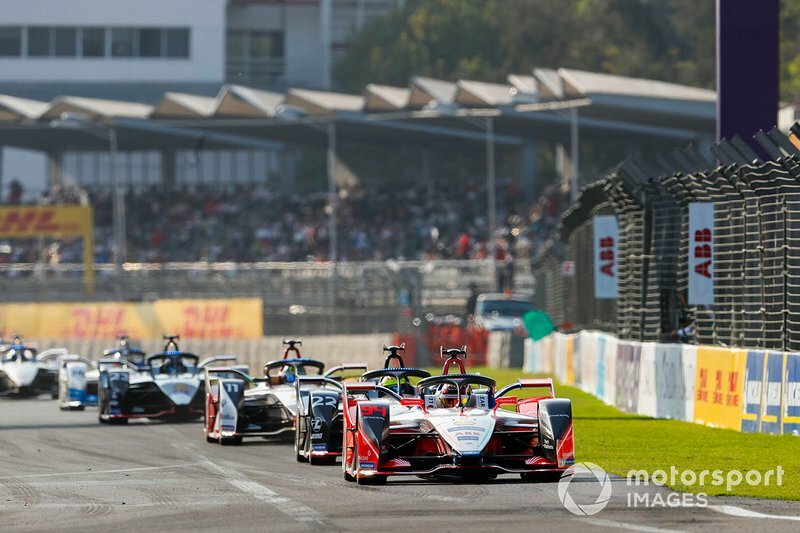 The Mahindra driver, who was making just his third FE start, entered the final few laps of the race at an energy disadvantage to di Grassi and the pair raced side by side – briefly rubbing sidepods – into the first chicane on the last tour. 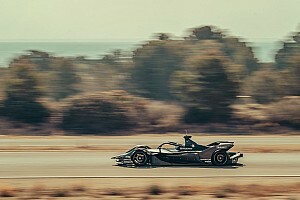 Wehrlein cut across the corner and stayed in front, later being passed by di Grassi on the run to the line as his car lost drive when it reached its energy limit, and was given a five-second penalty immediately after the race, dropping him from second to sixth. “What I’m not happy about is the penalty,” Wehrlein told Motorsport.com. “Going from second place to P6 is not what we deserved and also I didn’t gain an advantage in the chicane. “But these are the rules, the stewards decided like that. They thought I had an advantage because of that. 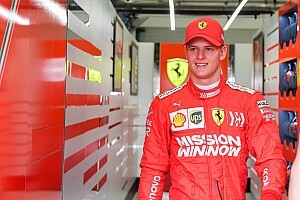 “Everyone saw how much I slowed down after one corner – I was like three-four seconds ahead and then I didn’t go on power until they were straight behind me again. That’s the only thing I’m disappointed about. 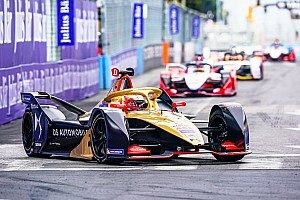 Wehrlein explained that pushing hard during the early stages of the race “was a bit messy” and ultimately caused his finish line shutdown, but also pointed out the fine margins at play during the event. “Afterwards you realise here and there you could have done something different, but as it was my first full energy race – the other one [in Santiago] was temperature limited – I was quite happy,” he added. Di Grassi felt Wehrlein had been "more than aggressive" in his late-race defending. 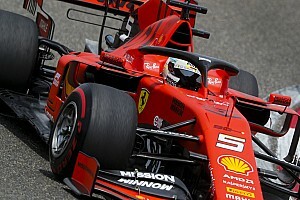 "On the last lap I was behind him and pretended to go to the outside and he left a door, a door small enough to go down the inside between the wall and the kerb and I went there,” he continued.